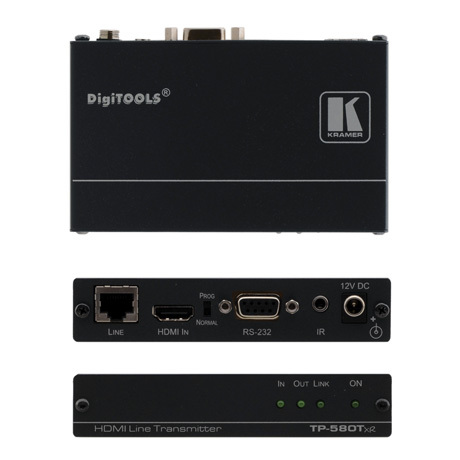 HDMI over Twisted Pair Transmitter – DGKat. 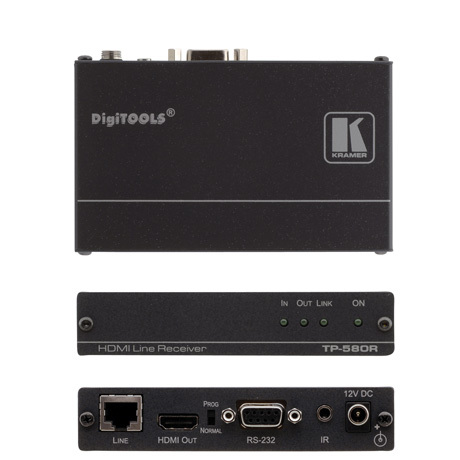 HDMI over Twisted Pair Receiver – DGKat. HDMI, Bidirectional RS−232 & IR over HDBaseT Twisted Pair Receiver. HDMI, Bidirectional RS−232 & IR over Extended Range HDBaseT Twisted Pair Receiver. HDMI, Bidirectional RS−232 & IR over HDBaseT Twisted Pair Transmitter. The TP−580T is a high−performance, HDBaseT twisted pair transmitter for HDMI, bidirectional RS−232 and IR signals. 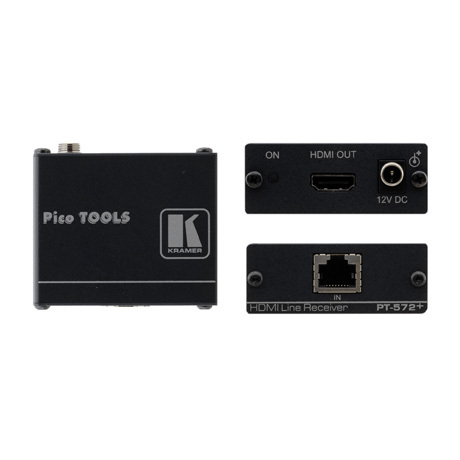 The TP−580T inputs HDMI, RS−232, and IR signals and converts them into an HDBaseT twisted pair signal that it transmits to a TP−580R receiver. 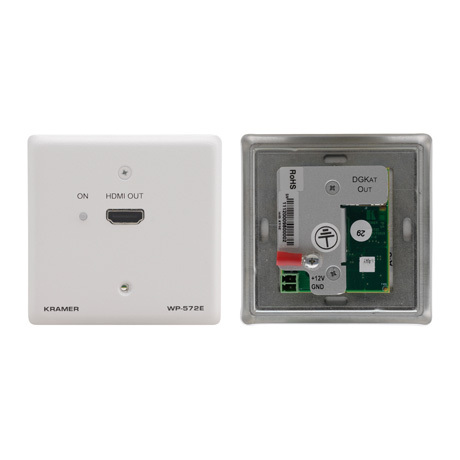 Active Wall Plate – HDMI over Twisted Pair Transmitter – DGKat. The WP-571 is a DGKat™ wall plate transmitter for HDMI signals. 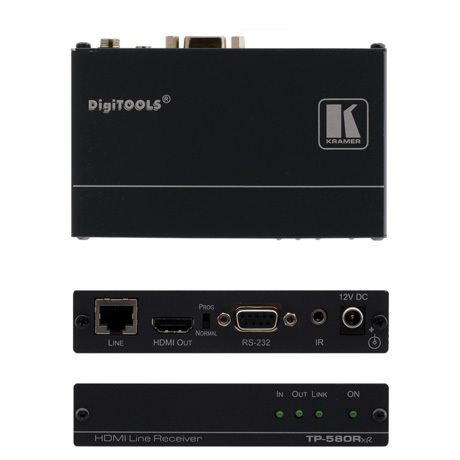 The WP-571 converts an HDMI signal to a DGKat™ twisted pair signal that it transmits to a WP-572. Active Wall Plate – HDMI over Twisted Pair Receiver – DGKat. 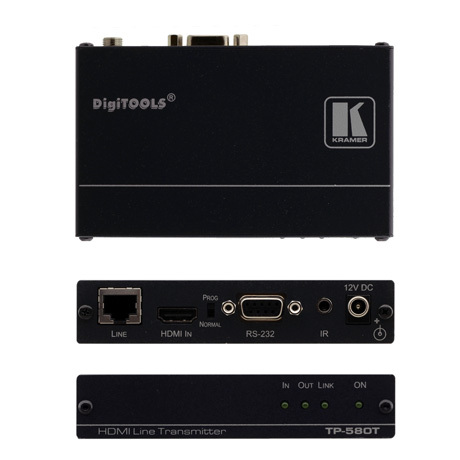 The WP-572 is a DGKat™ twisted pair receiver for HDMI signals. 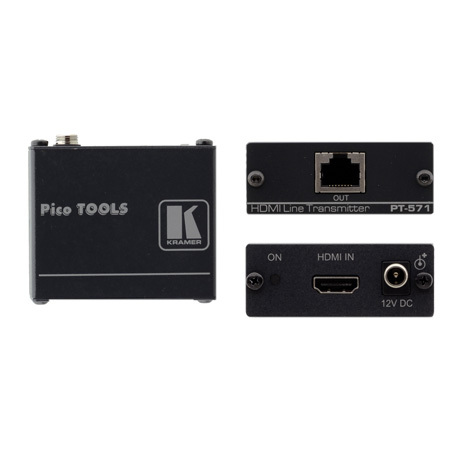 The WP-571 converts an HDMI signal to a single twisted pair signal and the WP-572 converts the twisted pair signal back to an HDMI signal.